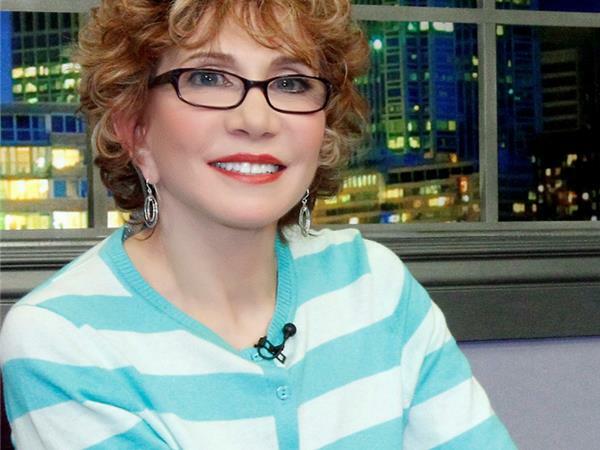 If you liked this show, you should follow Jo Anne White. Become a Thought Leader and Take Your Business to the Next Level! Are you ready to have your business stand out from the rest? Then it's time to become a Thought Leader! 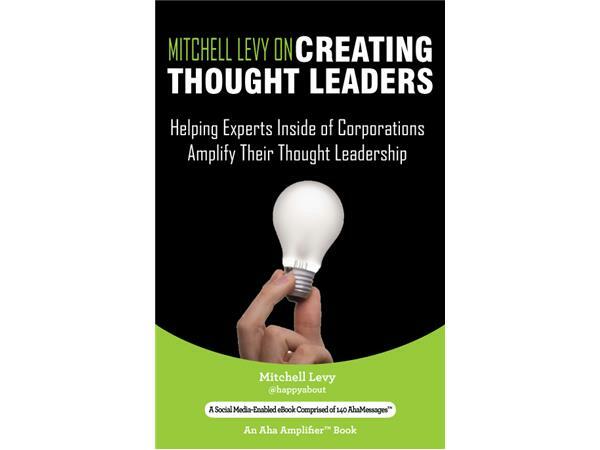 Mitchell Levy is the Chief Aha Instigator at the Aha Amplifier and the CEO and Thought Leader Architect at THiNKaha. 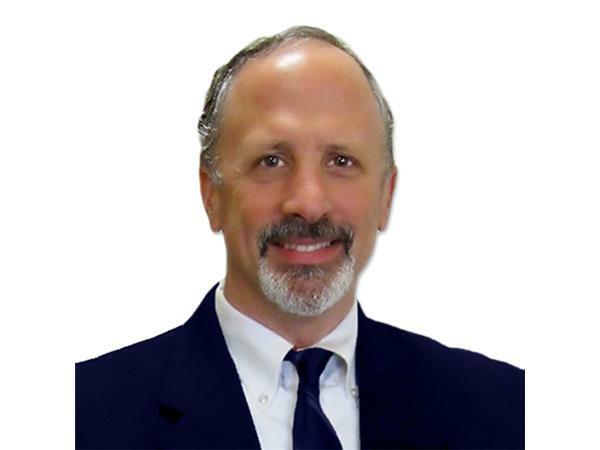 He's worked with hundreds of companies and CEO's and helped them create Thought Leaders to set their businesses apart. He's written over 40 books and wants to help you take your business to the next level. Thought Leaders are the "go-to" people in their field who work within companies to help them stand out and be recognized. To be relevant in today’s world, your voice has to be listened to. Business is ever-changing and thought leaders are a necessary part of businesses not only surviving, but thriving. According to Thomas White, President, C-Suite Holdings and CEO Network "Mitchell has captured the ‘secret sauce’ of what it takes to be a thought leader." Find out how you can become a Thought Leader in your field with someone like Mitchell who has the skill and mastery to show you the way!